Like many of us, Karen Raposa had poor dental experiences in her childhood. During her twenty years of private practice, Karen helped thousands of patients overcome their fears about dental treatment. Her clinical success fueled her desire to take her career in a new, challenging direction. Karen decided to get an MBA, knowing that a business degree would allow her to meld her clinical experiences with the challenges of sharing valuable information about both products and procedures with fellow dental professionals. She has authored articles on a variety of dental subjects and has co-edited a textbook titled “Treating the Dental Patient with a Developmental Disorder” which was released in the summer of 2012. In addition, her work has been published in both Dr. Esther Wilkins’ textbook titled “Clinical Practice of the Dental Hygienist”, as well as the Dental Clinics of North America “The Special Care Patient” publication. 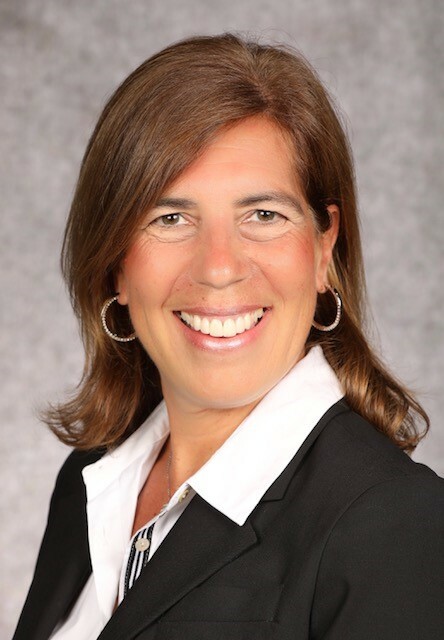 Karen also has extensive experience in the academic world as a former assistant professor in Boston University’s Department of General Dentistry. At the ADA Annual Session in Hawaii in 2009, Karen was awarded the Dimensions of Dental Hygiene’s Professional Achievement Award. This award recognizes one Corporate Council member each year who through their work, professional involvement, and/or community service, has clearly advanced the profession of dental hygiene. Karen is the first recipient of this award and a commemorative brick has been engraved with her name and placed in the courtyard of the National Museum of Dentistry in Baltimore, Maryland. And in September 2013, she was awarded the title as one of the “Top 25 Women in Dentistry” by Dental Products Reports. Karen’s role in corporate dental hygiene as Senior Manager of Professional Relations for Colgate Oral Pharmaceuticals allowed her to interact with dental professionals all over the country. Her current role as Clinical Education Manager for Hu-Friedy Mfg. 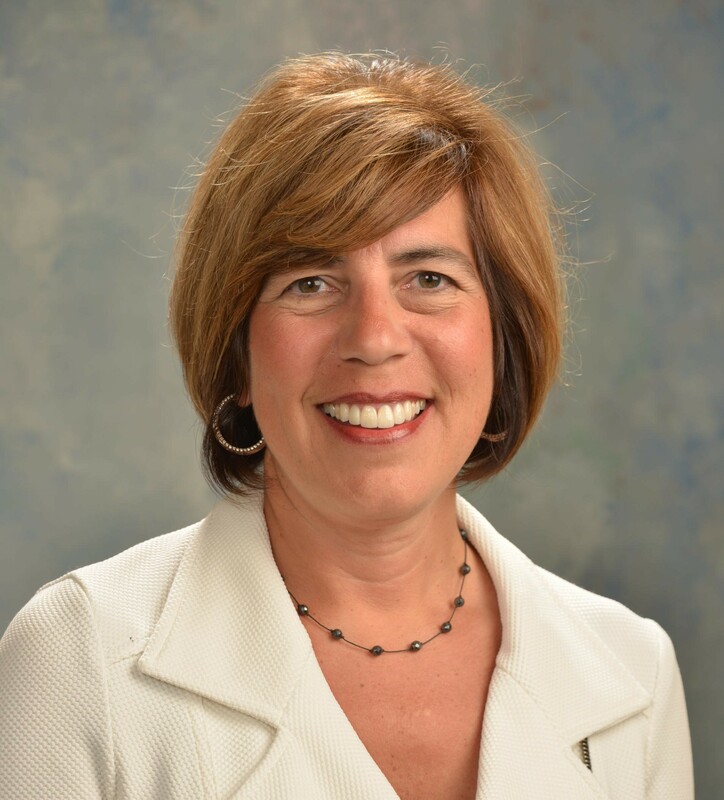 Co. continues to provide her with opportunities to present a variety of course topics in dental and dental hygiene schools in the northeast region of the United States. Because of her vast array of clinical, academic, and marketing experiences, she has become an expert presenter on a variety of topics. But perhaps Karen’s greatest contribution to our body of knowledge is her passion for helping us learn more about working with special needs patients, most specifically those with autism. Karen’s personal insight into autism, her compassion for people stricken with this disorder, and her extensive product knowledge, coupled with a real world understanding of both clinical challenges and the corporate world, provide a unique perspective that we can all learn from. Get ready to laugh, learn, and perhaps even cry a bit as you spend time with Karen in her courses. Offering the most memorable continuing educational experience you ever had!! !